Olari Elts conducts Mahler’s Ninth Symphony at the Casa da Musica in Porto, Portugal this week. The performances with the Casa da Musica Symphony Orchestra lead to a Mahler-heavy 2016/17 season. 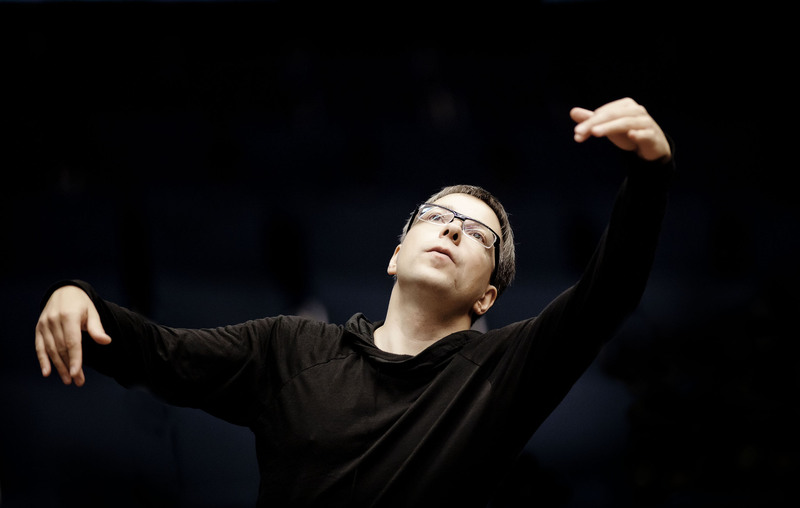 The progressive 9th, Mahler’s last and final symphonic piece, will also be performed in November in Tallinn with the Estonian National Symphony Orchestra that Maestro Elts is the principal guest conductor of. February 2017 will bring Olari Elts, Mahler and the Estonian orchestra together again for Das Lied von der Erde ("The Song of the Earth"), the emotional cycle of songs for two singers and an orchestra. In June 2016, Maestro Elts worked with 3 choirs, an international cast of singers and Latvian National Symphony Orchestra to perform Mahler’s Eighth Symphony, also known as the Symphony of the Thousands. He will join the Riga-based orchestra again in November for Mahler’s Fifth.